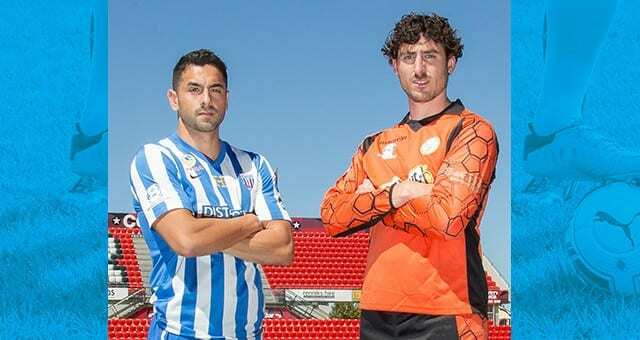 A spot in the Grand Final is on the line as West Adelaide hosts West Torrens Birkalla in the PlayStation 4 National Premier League South Australia Preliminary Final at Adelaide Shores Football Centre this Saturday. West Adelaide was in the box seat to directly qualify for the decider after a 1-1 away draw in the first leg against Adelaide Blue Eagles, but conceded four times in an incredible second half of the return. 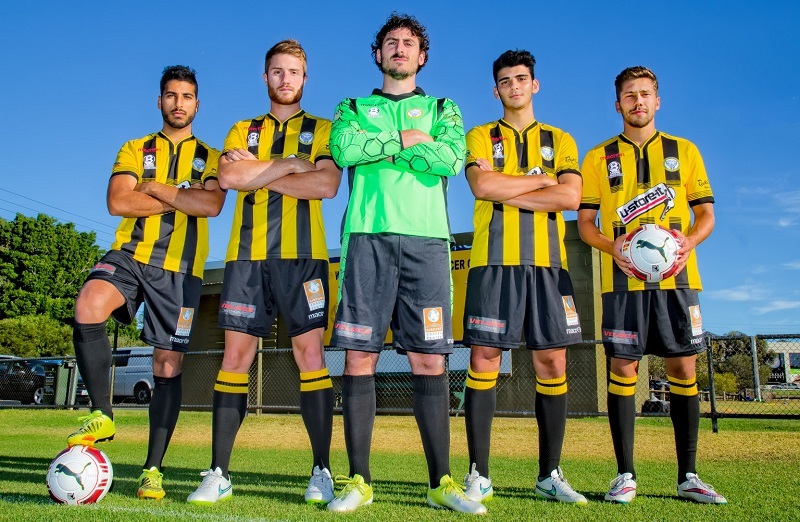 Birkalla defeated Campbelltown City on penalties in the first week of finals action, before a single-goal win over Adelaide City last Saturday to qualify for the Preliminary Final. Winger Ryan Kitto said the team’s confidence is building. “It was a very good team performance. Everybody did their job well and we are hoping for the same when we face West Adelaide,” he stated. Birkalla last qualified for the finals in 2011 and was not expected to be in the reckoning this term, but is 90 minutes from the Grand Final. While West Adelaide is struggling for recent wins, Birkalla has triumphed in each of its past three encounters. However, Kitto does not believe momentum will be a factor in this game. “Momentum doesn’t count. West Adelaide are a very good team, they will bounce back and if anything the loss last week will make them hungrier. “They are very good all over the park, they have clinical players and others who can make something from nothing. We’ll have to be switched on at the back at all times. Let all come out and support the might Birks and help the boys get over the line with a birth in this years Grand Final on the line. WT Birkalla’s Under 18’s will kick off the day when they play in the Under 18’s preliminary final at 9.30 am against Adelaide city . The boys will need everyones support, so lets make a day of it and get to Adelaide Shores bright and early to help the under 18’s cement their spot in this years Grand Final. ◂ Birks continue to Preliminary Final.